The Worldwide Gallery Traxx 2012 Mixtape is based upon somewhat of an idiosyncratic concept. Featuring nine tracks from the likes of: Brenmar, M.E.S.H., Craxxxmurf, Dju Dju, Pictureplane, Asa Cossaboom, Slava, LILINTERNET, and o F F Love; the mix is built around samples from 100 telephone conversations with gallery receptionists across the world concerning said “Worldwide Gallery’s” white cube interior. I’m not quite sure if this is meant to hold some deeper meaning (about receptionists?) or whether it is a stylistic choice but nonetheless, it creates an aura of mystery around the project. In regards to the musical style, all 9 tracks on the mixtape seem to fit into what I would call ‘nu-rave’. Often-times we hear Skrillex or Deadmau5 being heralded as the leaders of a ‘new rave generation’ and while they have their place, I would argue that artists such as Pictureplane, LILINTERNET, Teengirl Fantasy and Unicorn Kid (former 2 not featured on the mixtape) are the underground kingpins of the real ‘nu-rave’. 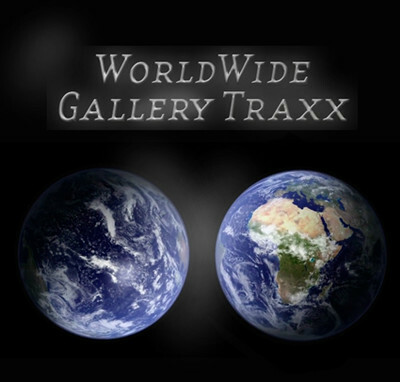 The Worldwide Gallery Traxx Mixtape is a good place to start if you’re are unfamiliar with this esoteric ‘rave’ sound. 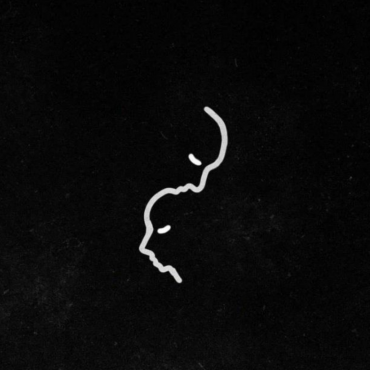 Taking cues from hip-hop and R&B (as is the latest trend in electronica) Brenmar starts off the mix with silky smooth synth and a bass-heavy rhythm. 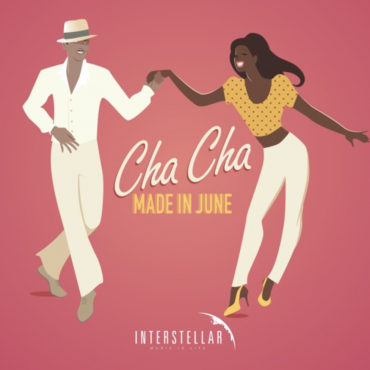 Other highlights include Craxxxmurf‘s whimsical Rihanna-sampling cut “Best Time I Never Had”, Asa Cossaboom‘s super-charged rave anthem “Don’t Have to Call Me” and LILINTERNET‘s Waka Flocka Flame-sampling hardstyle rave track “Paintin”. All the tracks on the mixtape share this common ‘nu-rave’ aesthetic that encompasses retro rave, R&B/hip-hop, and progressive house stylings. They tend towards new experimental sounds and that is exactly what I believe a contemporary adaptation of a pre-existing genre should do. The artists on this mixtape, although they may sound obscure to you, are pushing the boundaries of rave and electronica in general. They don’t settle for the usual or what’s popular, instead, they explore new territory. No one likes a re-hash anyways.